Welcome to foreclosurewarehouse.com. 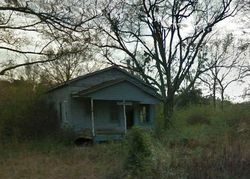 We have been providing Mississippi foreclosed homes for sale and nationwide foreclosure listings’ information since 2001. Our website gives you the option to narrow down your search by the desired price, number of bathrooms, number of bedrooms and property type. 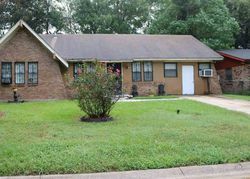 All our Mississippi foreclosure listings are previewed for errors by our employees here at foreclosurewarehouse.com. 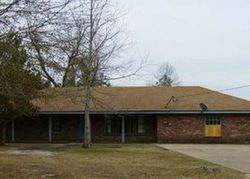 Every Mississippi listing contains contact information and photos, if they are available. Jackson is the capital city of Mississippi and has all kinds of great character. A few years ago, this area saw decline in population as the suburbs began to grow, now people want to head back to the city. If you are one of these people, you will find great foreclosed home deals all over the city. Tupelo is best known as the birth place of Elvis, it also now holds a large Toyota automobile manufacturing plant. This city is located near Memphis and Birmingham, and is located in a great part of Mississippi. There are all kinds of great Civil war battlefields to visit here too. Pearl, unlike most southern states does not have a downtown square. This city smaller, but is growing quickly. It is located in a prime area across from the Pearl River, and soon, a downtown area will be completed. Since this area is up and coming, you can take advantage of great deals right now. Horn Lake is a smaller city that is located in the far northeast corner of Mississippi. It is the home of a large manufacturing plant that makes food coatings, seasonings, and other food processing items. Their claim to fame is that the Elvis ranch, which Elvis owned during his last decade of life is located here. From the hustle and bustle of the big city to smaller and up and coming cities, Mississippi has great properties to take advantage of. Get a realtor, head out into your favorite cities, and find a house that will work for you.